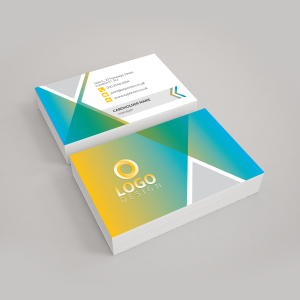 Our luxury series triplex business cards are printed on 862gsm silk paper with a black, blue, pink or red core or choose 920gsm uncoated paper for a writable card with a classic look and feel. 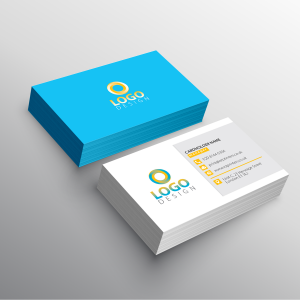 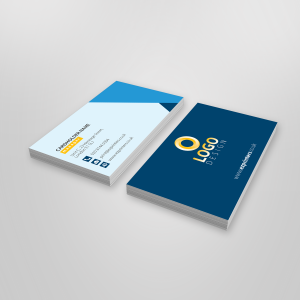 We specialise in providing high quality, fast and reliable business cards services to large/small print companies and also to graphic designers across the UK. 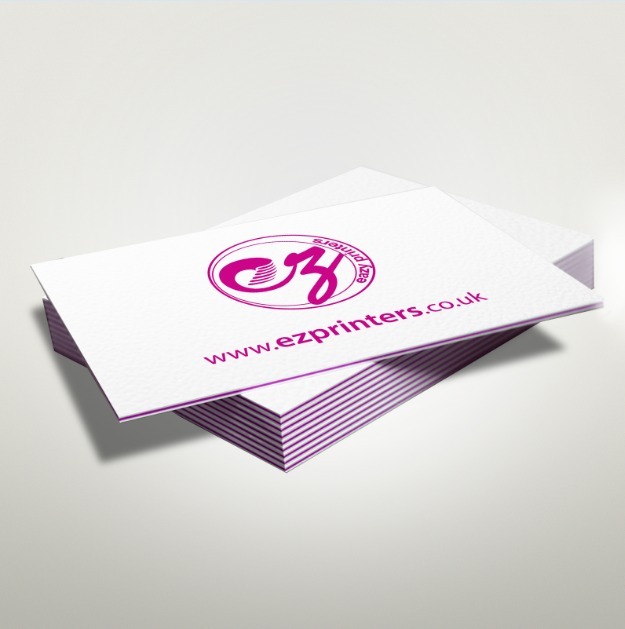 Luxurious Business cards are available for 3-5, 5-6 or 7-10 working days delivery.